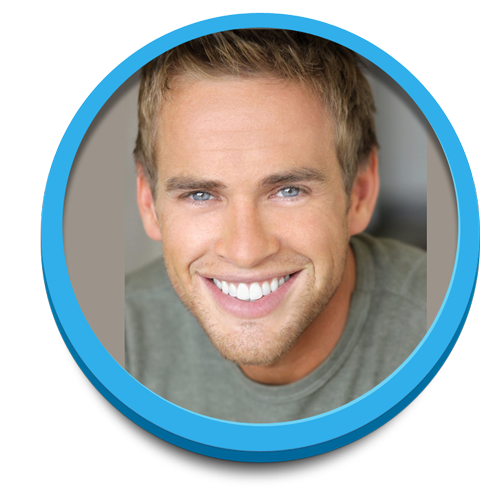 Schedule a Free Smile Makeover consultation today! "Appointments are subject to availability"
Our promise to you is to give you and your family exceptional dentistry while having a great experience, with both, the best in technology, and the comfort of personalized care. It’s the little things we offer that make us more than just another dental care facility. Bellflower Dental Care is interested in keeping your comfort, oral heath, and the happiness of your smile in mind. Our Bellflower Dental office is designed to help even the most anxious person feel at ease. We believe preventing dental disease is more rewarding and less costly than correcting problems after they occur. 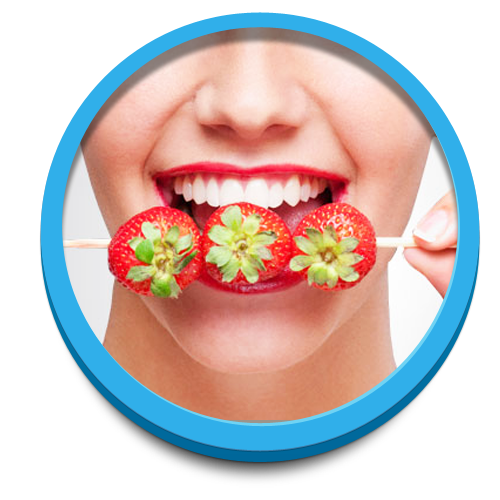 Good dental health is the result of good habits, proper nutrition, and regular professional care.